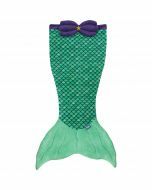 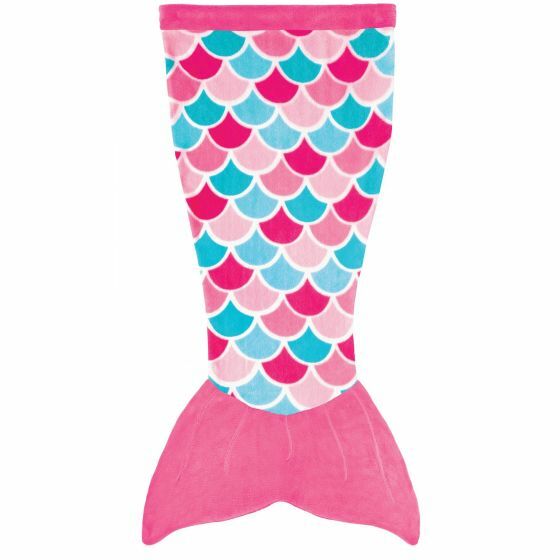 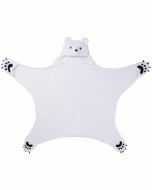 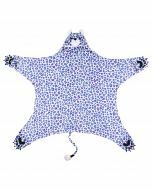 Stay comfortable all year long in this adorable mermaid tail blanket worthy of any little or big mermaid princess! Pink Dream Cuddle Tails, with its pretty pattern of pink and aqua scales in a super-soft minky fabric, is just right for playing or snoozing! 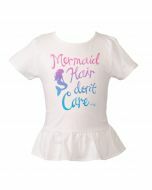 Available in sizes that fit toddlers through adults. 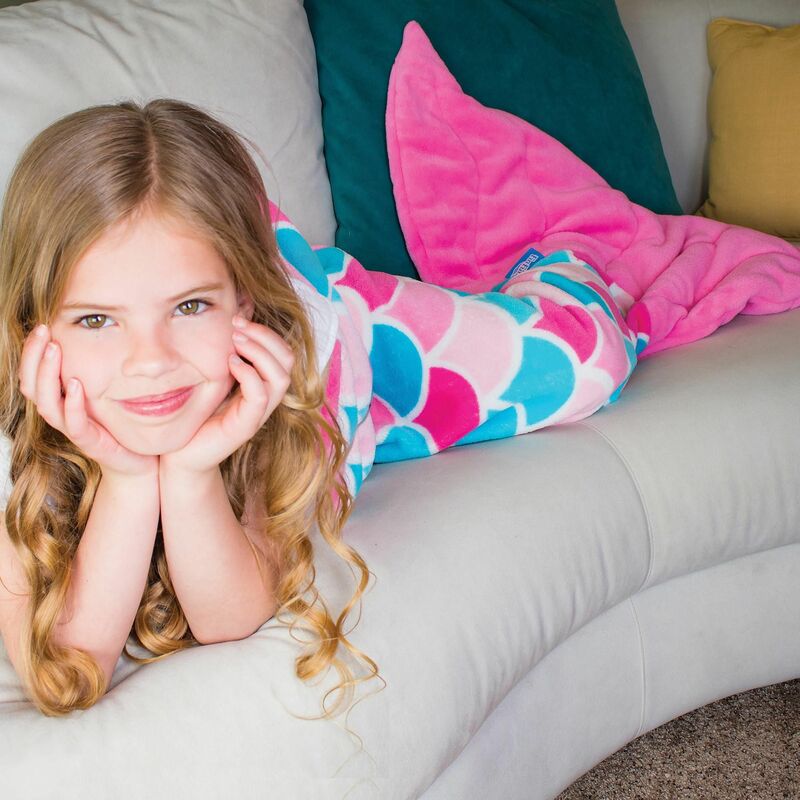 Our adorable scale-printed minky fabric makes this cozy blanket a "dream" to snuggle down inside and drift away in your imagination! 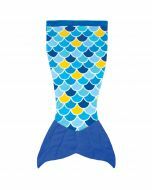 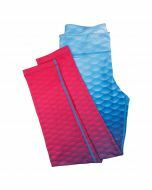 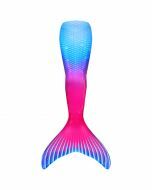 You’ll feel incredibly safe and warm wearing this premium mermaid tail blanket, composed of a luxuriously soft material you won’t ever want to leave.